Executive Director Patti Uplinger presenting on Housing Now’s financial education and future planning program. To locate and maintain affordable and accessible homes for individuals with intellectual/developmental disabilities in community-oriented safe neighborhoods. Housing Now is a coalition of property managers, business people, affordable housing advocates, intellectual/ developmentally disabled client groups, service providers and local affordable housing real estate developers dedicated to expanding affordable and accessible housing options for persons with developmental disabilities. 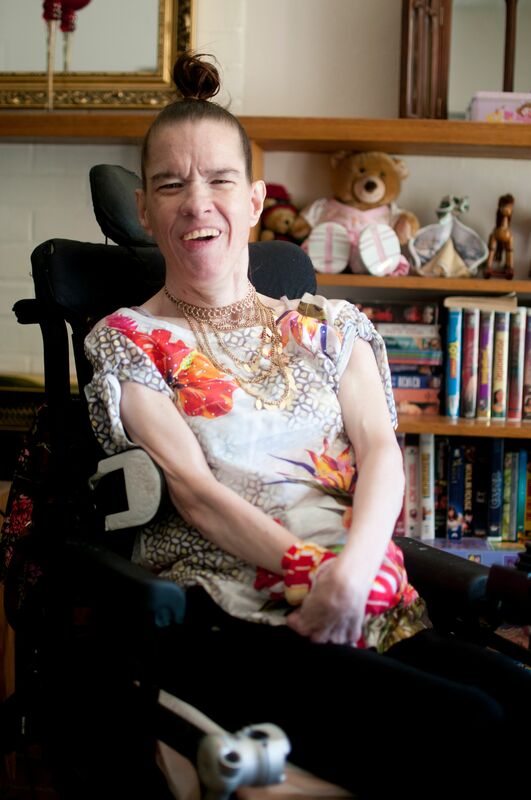 Housing Now was created through a generous grant from the Department of Developmental Services in October 2002. Housing Now is committed to building relationships, and advocating for increased options for affordable housing for persons with I/DD. 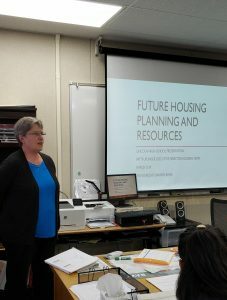 We offer educational classes and seminars for Alta California Regional Center clients, families and affordable housing agencies (other groups we educate) about the most current affordable housing options available, latest policy updates and the need for increased resources for ACRC clients to obtain and live independently in a safe and affordable home. We do this with the support of our membership partners, individual donors and community grant funds. In the future, Housing Now anticipates providing resident coordination for the apartments that are set aside specifically for people supported by ACRC.